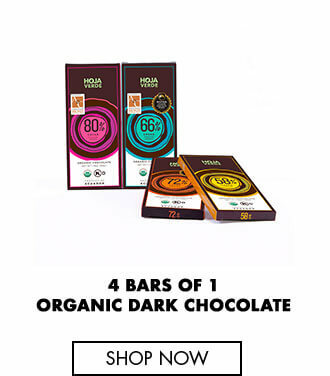 We are Sense Ecuador, a socially and environmentally conscious e-commerce that curates premium collections from all regions of the beautiful Ecuador. All the products in our showcase are one of a kind. We gather in a single place exclusive flowers, gourmet specialties and classy accessories made by expert artisans and conscious farmers from our country. 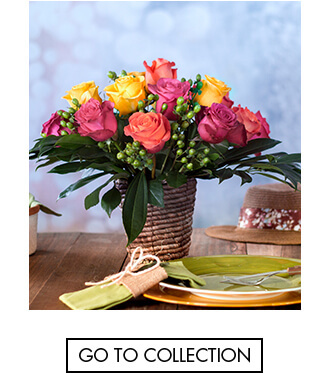 Follow these tips and create outstanding roses arrangements for any event. 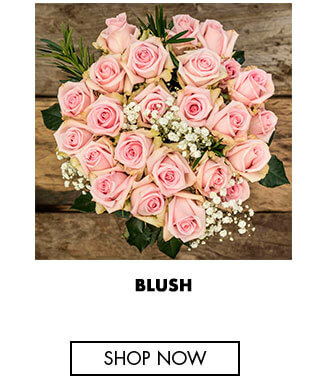 Once you have ordered and received your DIY Pack of roses, fillers and greens; you need to choose the right vase. 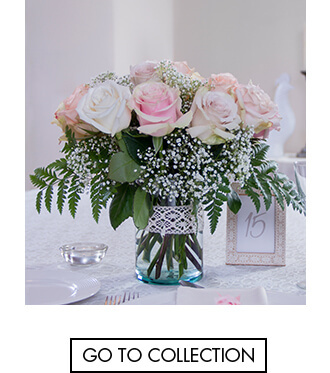 We recommend designing your DIY centerpiece with a cylinder vase of 7 to 11 inches long. If you prefer using a vase of different form, make sure it has a wide mouth. Pour a little amount of dishwashing liquid into the vase and add water. Clean thoroughly with the soapy water to remove any bacteria that can deteriorate the roses, greens and filler of your DIY roses centerpiece and rinse until there’s no residue of dishwashing liquid. 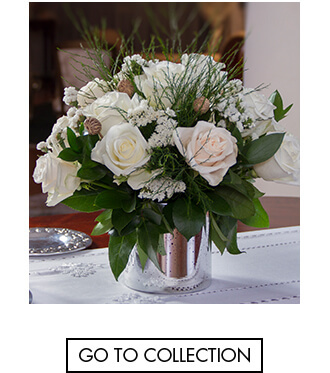 Pour fresh water into your vase and add the flower food provided in the right proportions. Make sure to follow the instructions of the packet. Overdose or underdose of flower food is detrimental to the vitality of the roses, greens and fillers of your DIY roses centerpiece. It cause stem discoloration, burning of leaves and petals, and delayed opening. Never use aspirin or soda pops as substitutes of flower food. After carefully unpacking your roses, fillers, and greens, trim the stems evenly; up to 7 inches taller than the height of your vase. Make a diagonal sharp cut (45 degree angle) as this will help the flowers of your DIY roses centerpiece draw enough water. In order to avoid crushing the stems, use clippers or a sharp knife instead of scissors. Occasionally, few petals and leaves of your DIY roses centerpiece may arrive slightly damaged. This doesn’t mean the roses, fillers and greens are dying; it’s rather a consequence of transportation. Remove wilting petals and leaves from your fresh flowers as these could decrease their vase life. We don’t recommend removing all leaves along the stem; except for those under the water line, which can get rotten over time. Foliage is essential in the hydration of roses. If you remove all leaves, the roses of your DIY roses centerpiece will block water uptake to prevent infections. Similarly, avoid removing rose thorns. Wounds caused in the process attract unwanted microorganisms that reduce roses’ vase life. Using waterproof tape of 1/2 inches, create a criss cross pattern over the mouth of the vase you chose for your DIY roses centerpiece. Make sure that the gaps in between the tape are not too big or too small. Consider that you need to place one or two stems per gap. Arrange the roses of the DIY centerpiece evenly along the tape grid and alternate their colors. Make sure the stems are placed towards the same imaginary center point in the vase. Once the roses are all set, it’s time to add the fillers and greens of your DIY centerpiece. Start by placing the greens in a position that creates an imaginary triangle, as shown in the picture below. Finish the arrangement by adding the fillers in the spaces in between the roses. 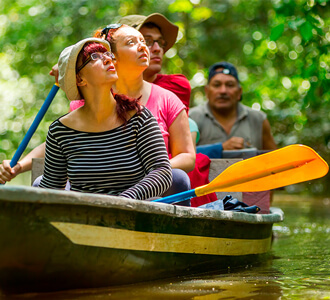 Sense Ecuador is a brand commited to deliver ecuadorian quality products that respect fair trade treaties and contribute to the sustainable development of Ecuador. Did you screw up? Don’t worry, we've got your back! DHL Express, the world's leading logistics company, with more than 30 years of experience in Ecuador, has partnered up with IMPAQTO to invite small and medium-sized Ecuadorian companies to participate in the first edition of the DHL Export to the World Challenge. DHL’s objective with this initiative has been to encourage the development of new business proposals in Ecuador that have a social contribution, meet the needs of current and potential customers and that can be anchored to its economic chain adding value to it. The “Export to the World Challenge” has encouraged entrepreneurs from all around Ecuador to subscribe and to express their ideas and motivations. It has also created a window to promote the projects of these local entrepreneurs towards the rest of the world. In order to publicize their business models and participate for a recognition that helps them consolidate their projects locally and internationally. Ecuador is a country with a lot of potential. According to Edith Villavicencio, general manager of DHL Express Ecuador, this country is the one with most entrepreneurship in Latin America. 1 in 3 adults aim to create their own business before turning 45 years old. With 347 subscriptions, Sense Ecuador has recently been listed as one of the final 10 companies in the Exporters category of the Export to the World Challenge. This demonstrates the potential that its business model has and the quality of the premium products they offer. 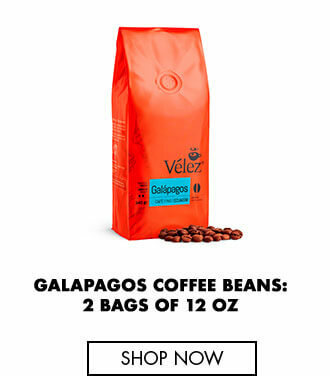 Their commitment of reducing distances by sending a piece of Ecuador straight to their consumer’s doorstep with a single click has been well recognized and appreciated.